Since the “Week Of” NEW MOON is finally here I wanted to start the week off right by giving away a …………. 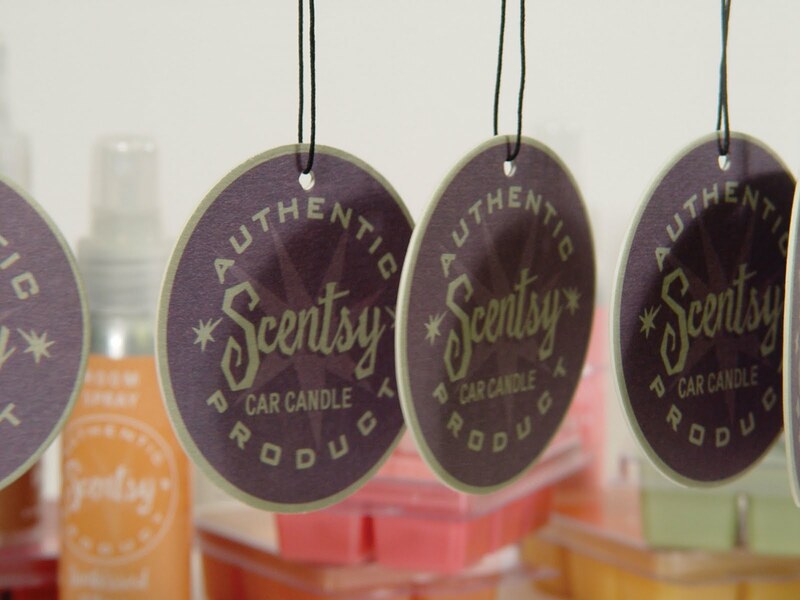 Twilight is a lovely, sophisticated scent, infused with soft romantic florals and ocean air. To enter all you have to do is leave me a comment telling me your favorite book that has turned into a movie!! I will randomly pick a Winner Wednesday morning!!!!!! Happy New Moon week to everyone!!!!!!!!!! Previous Post Let the Christmas Shopping Begin..
Twilight… Even tho the whole series is good, Twilight the book was the best of the books. and I want to see Where the Wild things are!